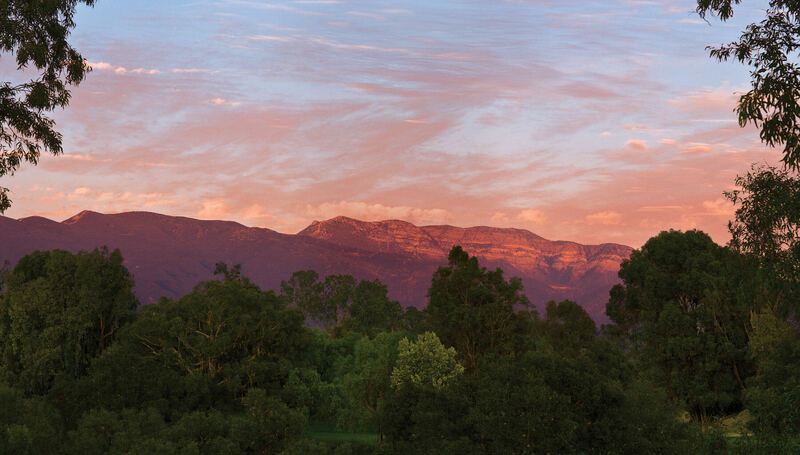 Treat yourself to Ojai's stunning views along our many trails. 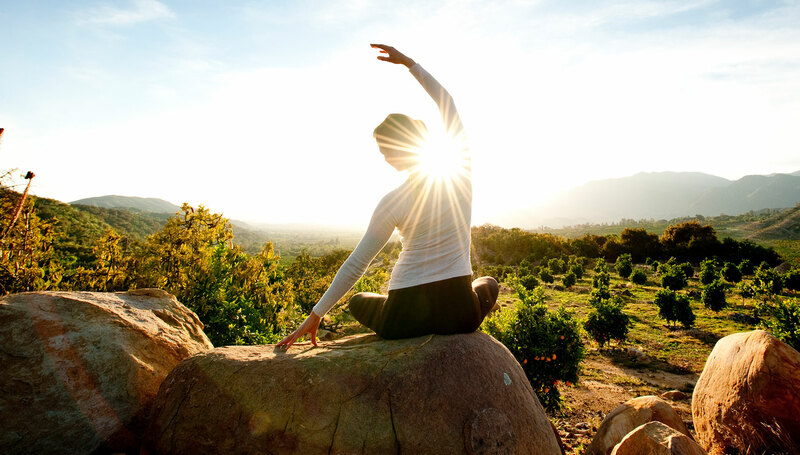 From novice to expert, you'll revel in the majestic beauty of our mountains. 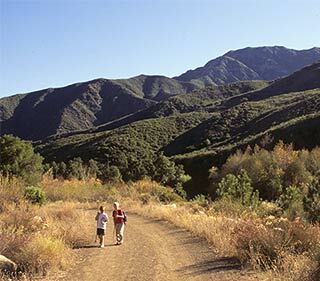 Guided hikes with naturalist experts offer opportunities to learn about Ojai’s flora and fauna. 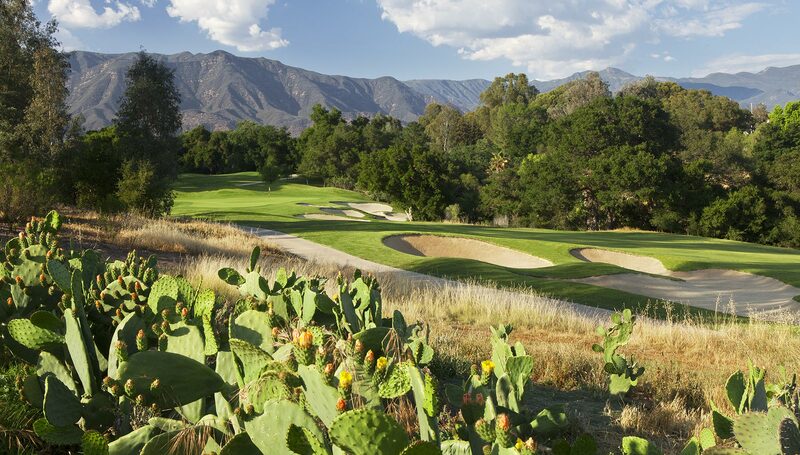 Enjoy the scenic beauty along our historic Ojai Valley Trail. 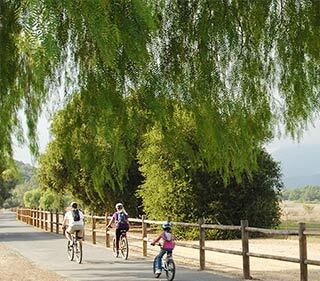 A converted rail line where trains once hauled citrus from Ojai to the coast, the trail is a 10-mile adventure that leads to the Pacific Ocean. 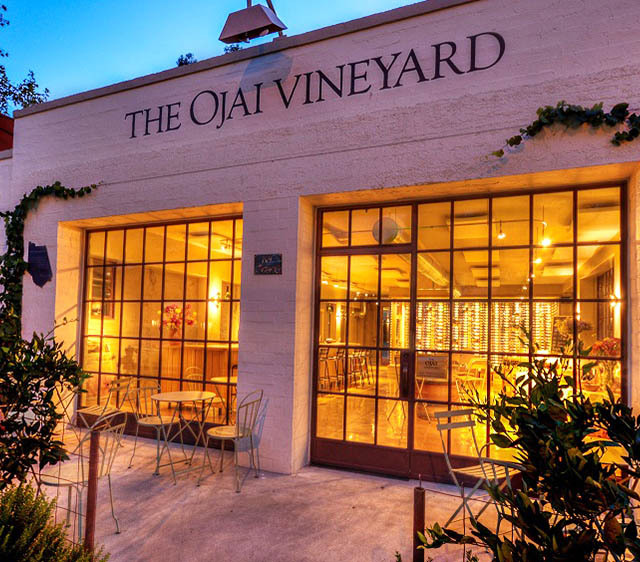 Bicycle tourism in Ojai is one of the best ways to take in all the sights. 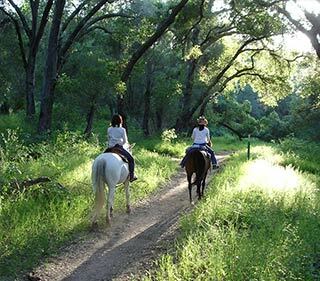 The personable and knowledgeable staff of Ojai Valley Trail Riding Company offer guided horseback rides along the Ventura River valley and through the Los Padres National Forest. 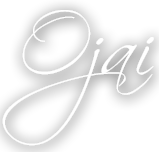 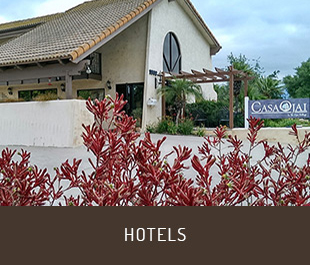 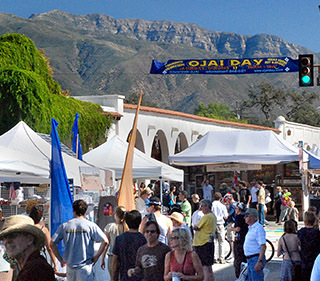 Ojai is steeped in rich history, and we love to celebrate the Ojai culture. 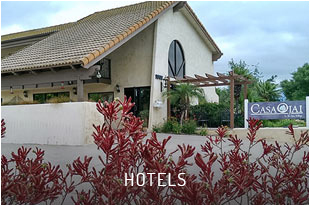 Come and experience our annual Lavender Festival, Music festival, Wine Festival or many more. 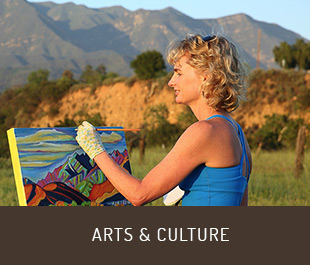 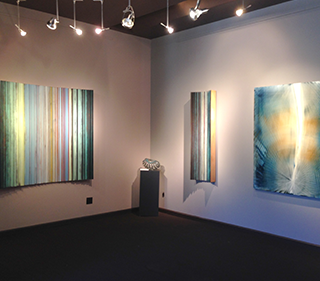 Ojai has long been known as a haven for creatives – from woodworkers, to painters, to ceramicists, sculptors and more. 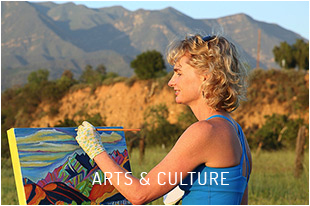 Discover one-of-a kind treasures, meet local artists and learn about their inspiration. 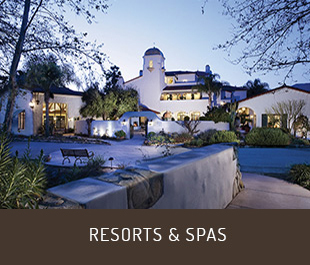 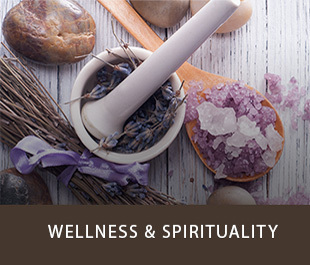 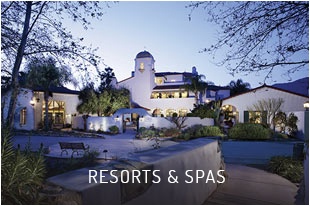 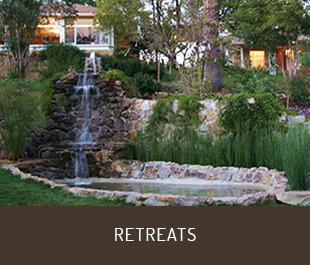 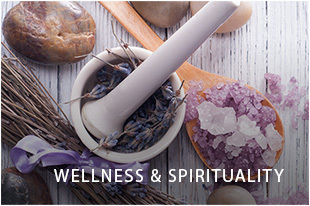 Refresh your senses and luxuriate in an indigenous treatment at one of our intimate spas or our five-diamond resort experience at Spa Ojai. 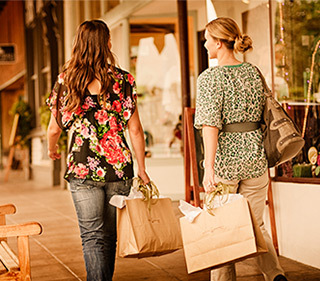 Leave chain stores behind, slow your pace while walking through the village, and discover friendly shopkeepers offering sustainable and eclectic wares. 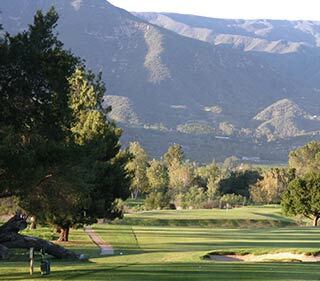 With temperate weather year-round, it’s no wonder that Ojai is a golfer’s paradise. 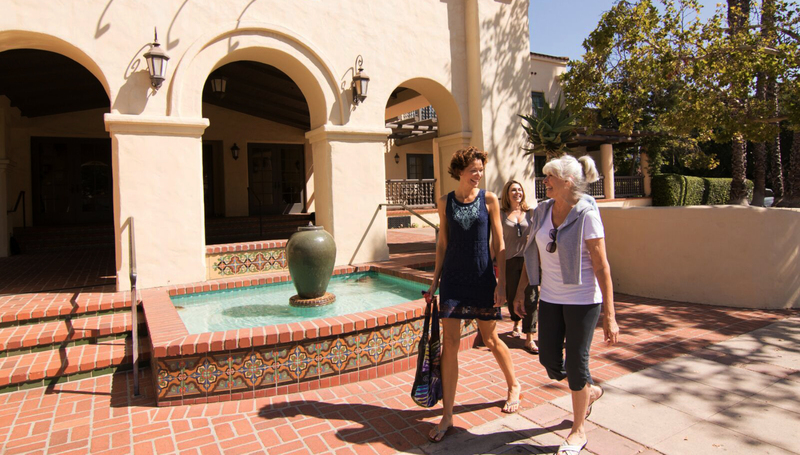 Our downtown Libbey Park offers tennis in a historical setting where the world-renowned Ojai Tournament is played every year. 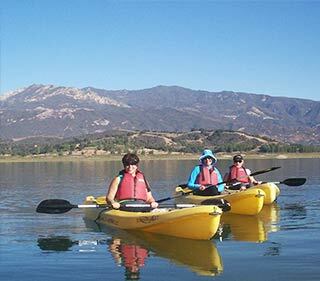 Home to the 1984 Olympics’ canoeing and rowing events, Lake Casitas is a favorite lakeside camping spot. 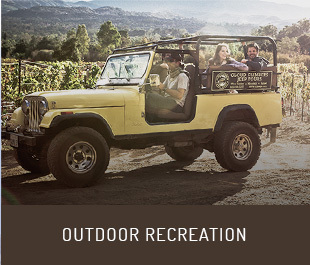 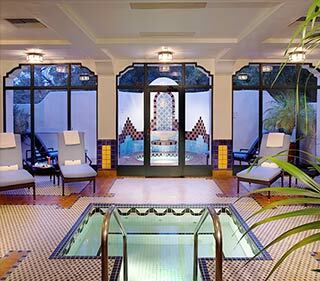 Private fishing expeditions, boating and a water park make it a family-friendly destination. 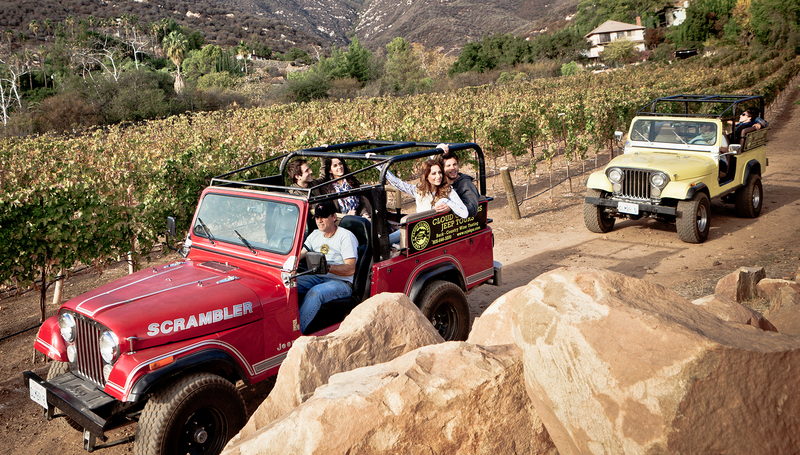 Several local, award-winning wineries offer tasting in a casual setting. 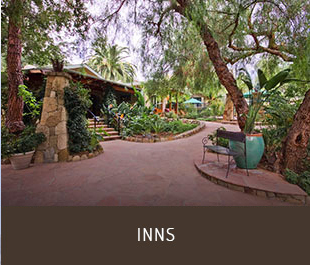 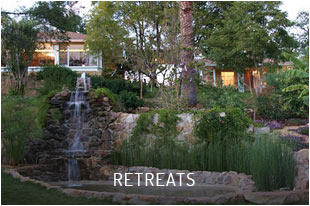 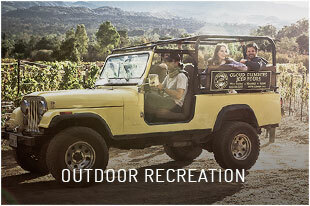 Two distinguished olive oil ranches are located in Ojai. 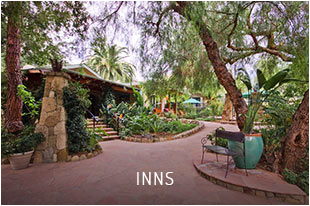 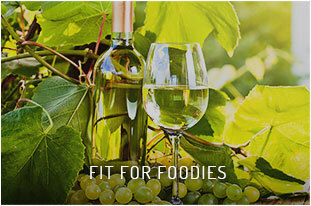 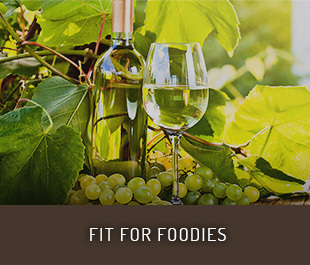 Take a tour, learn how the oil is produced, and taste why our olive oils are unsurpassed.